Wet Noses Mobile Dog Grooming is the premiere mobile dog grooming service in the greater Chicago-Land Metro area. We bring with us over twenty years of experience, thousands of dogs groomed and a fresh approach to mobile grooming. We enjoy grooming all manner of dog breeds from the biggest to the smallest and everywhere in between! Being animal lovers and dog owners ourselves, we understand how important your pet is to your family. There is nothing we love more than meeting new pets and making them look their best (so you can brag about them)! We guarantee we will treat your pet as good as we would treat our own and we promise to always strive to be the best dog groomer that you’ve ever had. After 11 years of grooming dogs in retail stores & mobile grooming, I saw a need for a service that provided the same level of care and service that I look for when it comes to my own dogs. So, in 2015, Wet Noses Grooming, Inc., was born. As a small, family-owned business, we carefully select and train only the best groomers in the area. 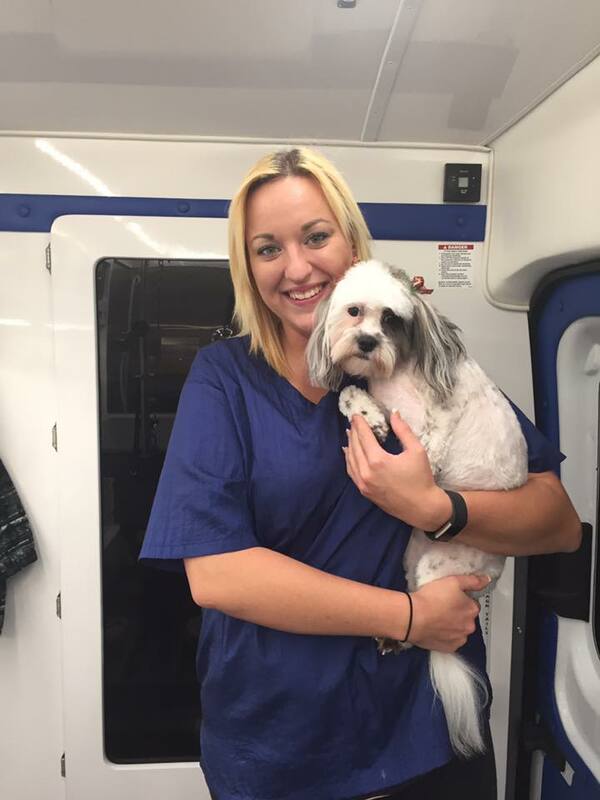 Not only do they ALL have extraordinary grooming skills, but all of our groomers take great care of our furry clients, love their work, and are committed to your complete satisfaction. 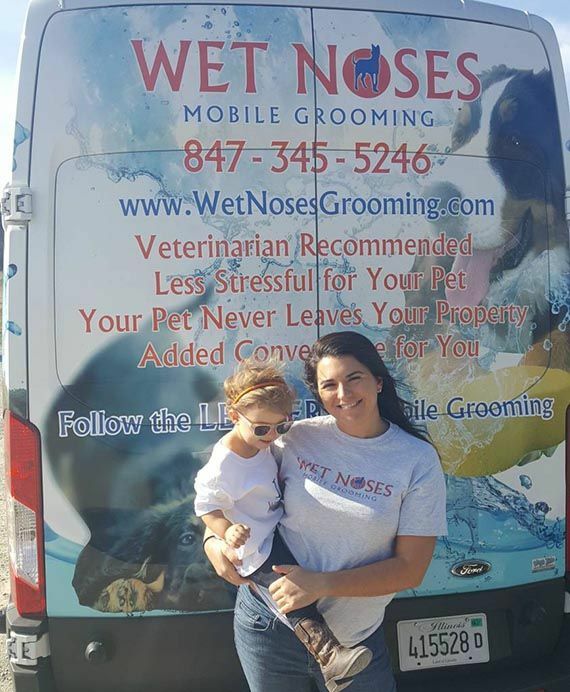 I sincerely hope you enjoy our service and I look forward to having you part of our Wet Noses Mobile Grooming family! If at any time you have any questions or concerns, please don’t hesitate to contact me directly. 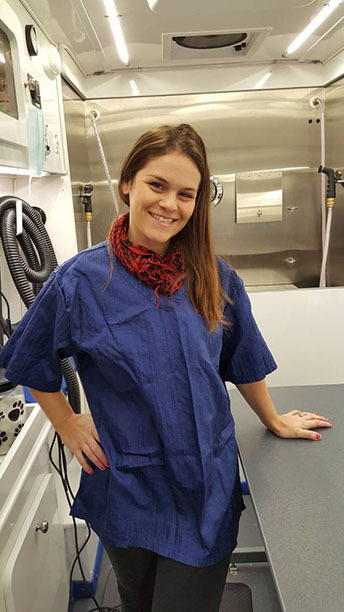 Click to meet the owner, Jessica! Click to Find out More About Tori! Click Here to Meet Katrina! You trust us to make your pet feel safe and secure as well as clean. We are specialists committed to delivering the very highest quality of grooming care and affection.